Works for You! Pretty simple, after all, it's just trash! 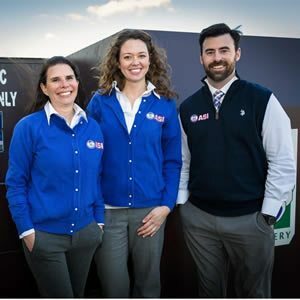 We are a family of small woman owned companies focused on the comprehensive management of various waste and recycling services. We specialize in developing waste and recycling programs for our customers that focus on landfill avoidance with optimal efficiency. We are able to show reduced disposal costs through better management of the waste streams and our diversion efforts. 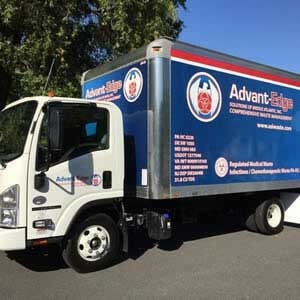 We are a permitted transporter of various regulated waste streams. We focus on compliance for the various waste streams we manage. We offer a single point of contact for all your waste related needs! 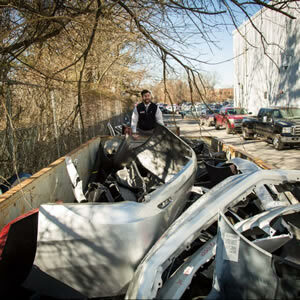 Through our waste audits and consultation services, we can help our clients achieve their goals for the management of their various waste streams. Whether it be reduction of cost, landfill usage, or more efficient systems, we can identify the best solution available. We are experts in the proper management and assured disposal of regulated medical waste. We provide you with the solution from the point of generation to the ultimate disposal of the waste. We offer comprehensive solutions for our construction services. 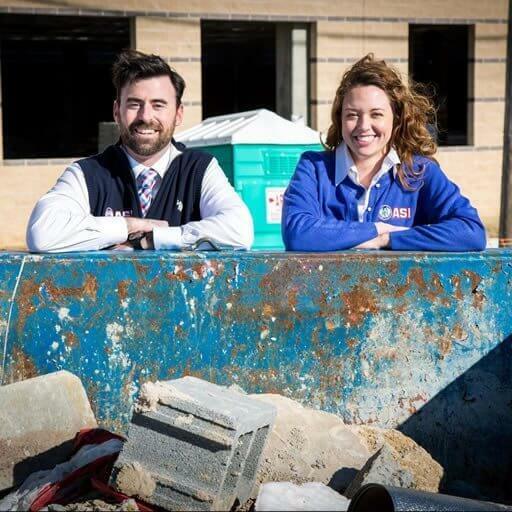 We provide roll off dumpsters, portable toilets, storage containers, and concrete washout containers. Recycling is one of the most sustainable ways to manage waste. Let us help you to identify the items is in your solid waste stream that can be recycled. These items can be diverted to recycling centers and away from landfills. 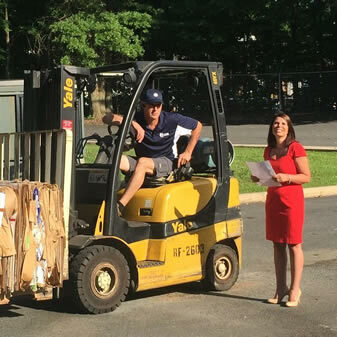 Education and communication is important to having any successful waste and recycling program. 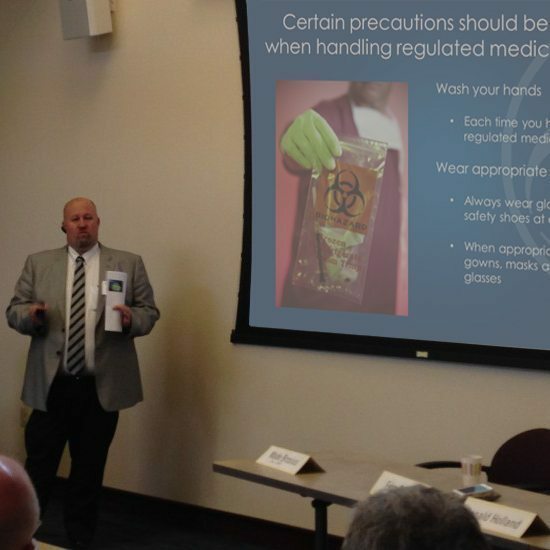 We offer training for waste segregation training, recycling training, waste minimization training, US DOT HAZMAT training, and training for even Ebola contaminated waste. 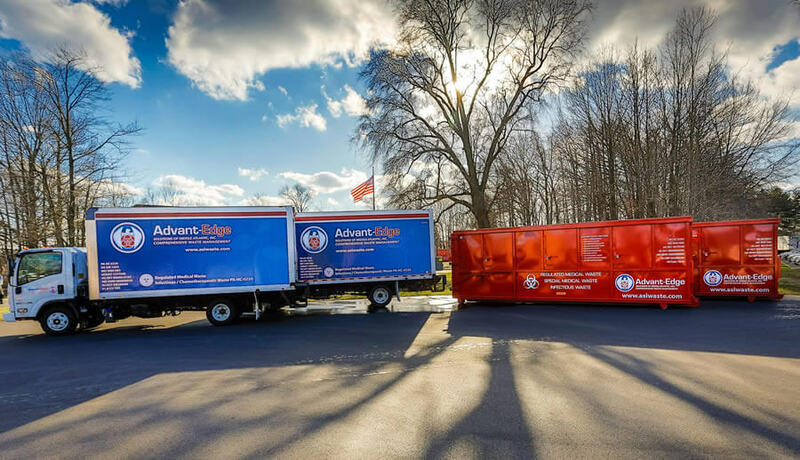 ASI Comprehensive Waste Management is a premier company providing comprehensive waste and recycling services that always exceed our customer’s highest expectations. Pretty simple, after all, it's just trash!